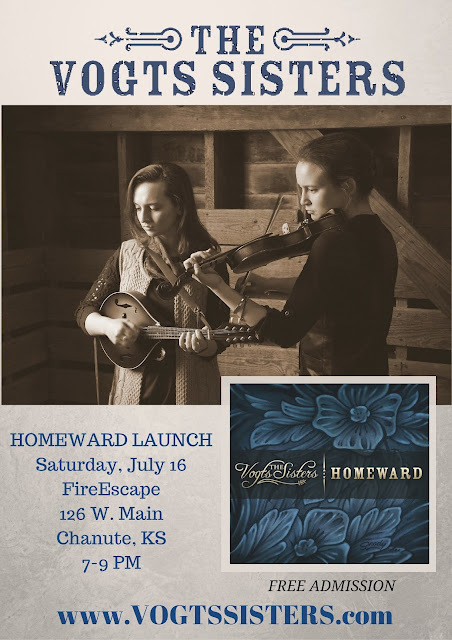 We are excited to announce our first HOMEWARD Album Release Party will be on Saturday, July 16, 2016 at the FireEscape Coffeehouse in Chanute, KS. FREE Admission. PLUS, the first 25 through the door will receive a FREE album download card for HOMEWARD.